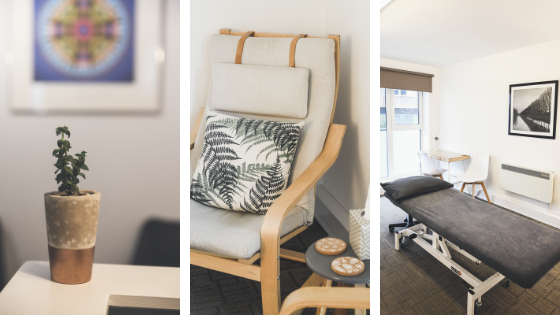 Our four therapy rooms are light, warm and designed with our therapists and clients in mind, offering complete wheelchair accessibility. 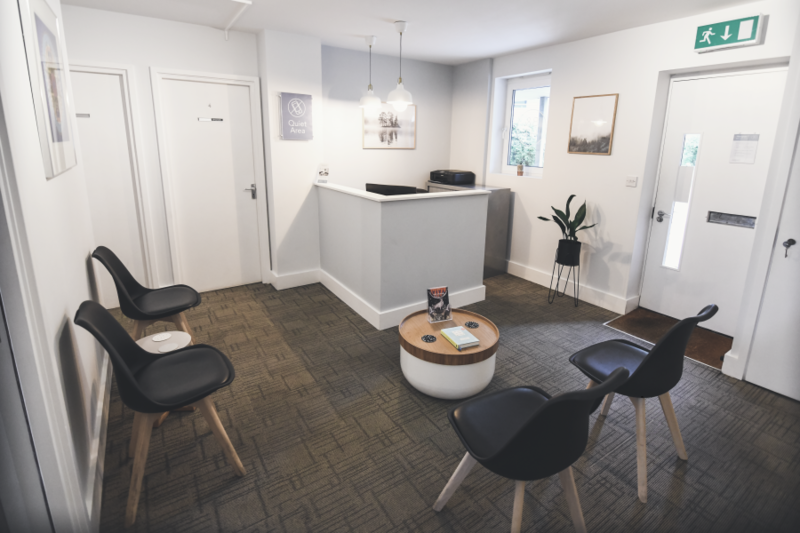 Along with our welcoming reception area, our clinic is decorated throughout in calm neutral tones with bespoke pictures and ornaments, reminiscent of a stylish retreat, providing our clients a relaxing space for the mind and body where everyday stresses can be left safely at the door. housekeeping, cleaning & laundering. 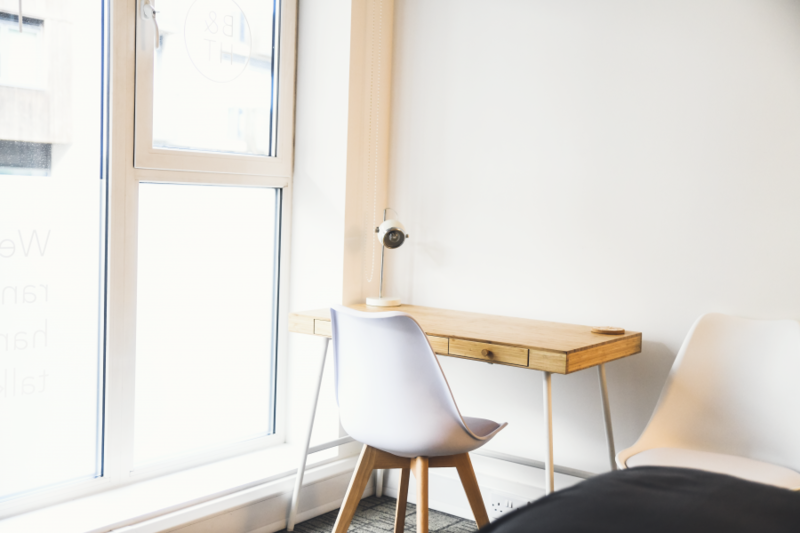 All of the rooms also contain a desk so that you can catch up on any admin in between sessions and check diary availability with your clients in comfort. through the door. 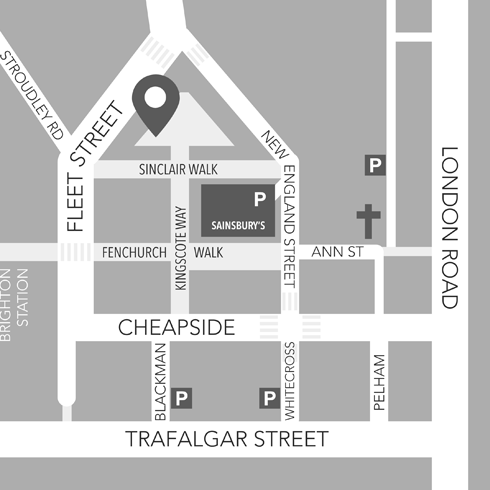 The clinic is situated on the ground floor and all rooms are easily accessible. We provide a relaxing reception area with calming music, bathroom facilities and a selection of hot & cold beverages. 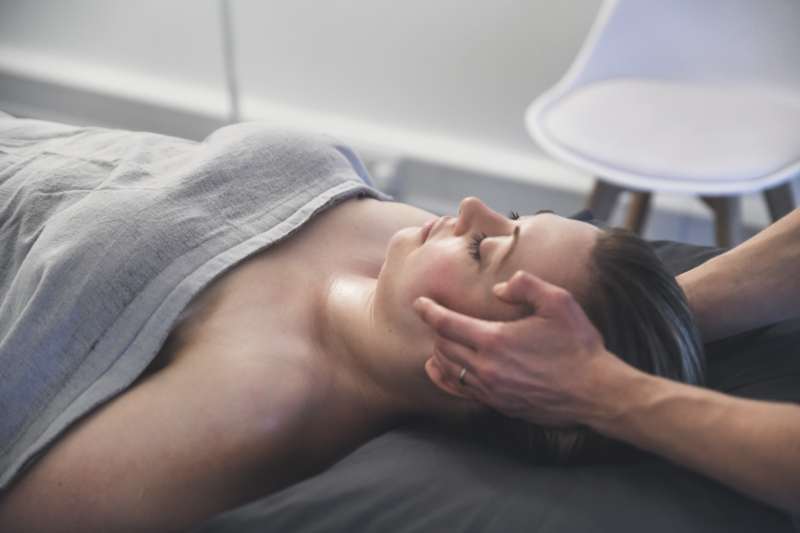 Your clients can relax and feel comfortable as soon as they arrive. Reception is manned at peak times Mon-Fri 12-6 pm with provisions in place for an easy self sign-in for all other times. Our cosy kitchen area is also equipped with a fridge, a purified water system and a selection of hot drinks including Pukka herbal teas for you and your client’s comfort. 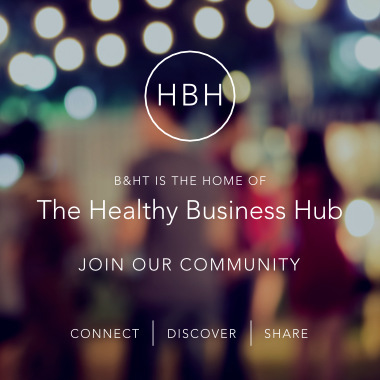 Described by clients as “a hidden gem”, we are nestled into a quiet corner in the heart of Brighton, less than five minutes from Brighton station and the bustling North Laine and London Road areas, with several transport links and parking options. 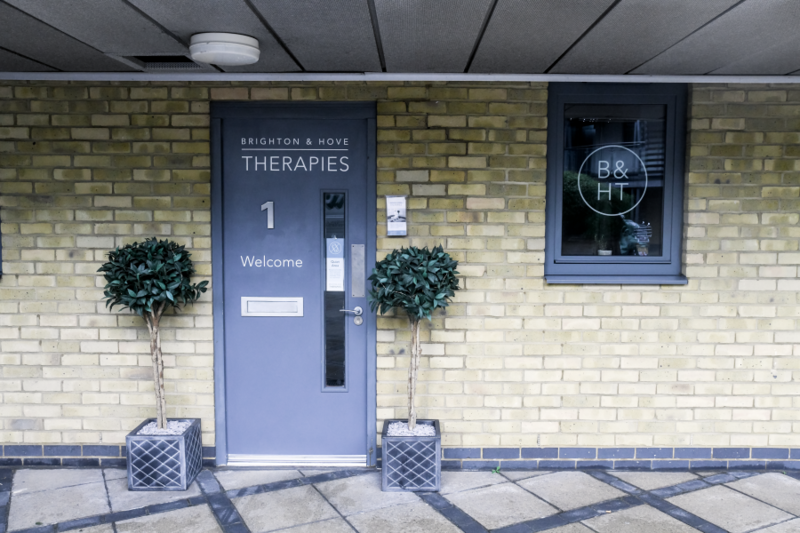 If you are interested in hiring a therapy room for treatments or workshops, read more about joining our team, Therapists testimonials, or contact us for an Information Pack and find us here.